As "America's pastime," baseball is played in towns and cities across the United States. It has even spread to countries around the globe. This book is a perfect resource for readers who want to learn to play this exciting game. Those who already play baseball are sure to love it, too. 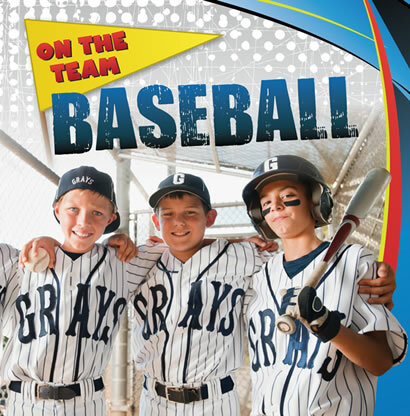 Colorful diagrams and images of kids playing baseball help readers understand this historic game.